Clients Big Money FAST Needless To Say, You Stand Out. “YES! Let’s see if this program is a fit! and within the first 48hrs of doors opening, 5 spots were snatched up! 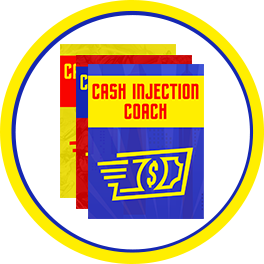 The Certified Cash Injection Coach™ Program is the only certification program that not only teaches coaches how take control of the cash flow in their own business (with quick cash strategies that don't require a webinar, sales page, big launch, or crazy technology), but it also teaches coaches how to apply these same strategies into their client's business too. You increase your prices with ease too! “98 Sales Calls In 48 Hours!" ""I'm somewhat of a veteran in the online world, and have done many launches, campaigns, funnels, you name it. 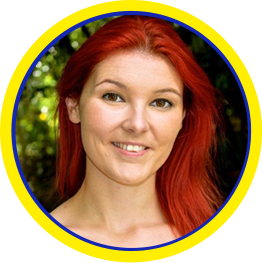 I did a VIP Day with Amanda over the summer and she gave me a cash injection campaign which resulted in 21k in new money in 60 days. It was some of the easiest money I've made in my business. AGP knows her stuff! Thanks Amanda!" THESE CASH INJECTION CAMPAIGNS ARE BEYOND BALLER! 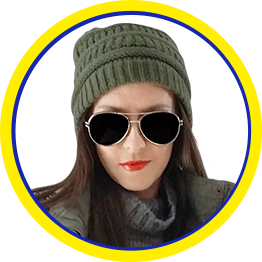 In fact, I have simplified and templatized this so well that of the 37 clients who have gone through my cash injection campaigns, they made approximately HALF A MILLION DOLLARS, with some people getting results in as quick as 30 minutes and others taking 60 days. The more you have in place (mailing list, previous clients, social media following, referral partners, etc), the bigger the results you have the potential to create in a faster period of time. If you're not sure what you have in place, we'll teach you how to identify your opportunities, just as we did with the case studies above! How would you like experience this for yourself? Well, now you finally have a chance to make that difference, because I've decided to give you the opportunity to swipe my cash injection process, campaigns, and templates to use in your business (AND you can educate your clients about them too)! Coaches Who Give A Crap About Their Clients Results. Coaches Who Get Those Results QUICKLY And Easily. Are You “Certified Cash Injection Coach” Material? You’d love a hand with speeding up and improving those results through a system that is intentionally designed to do just that…. 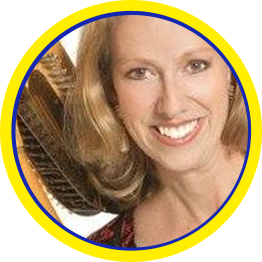 You’re giddy and filled with joy when you imagine boosting your client base, and providing real and true value to customers who eager to pay what your level of coaching and expertise DESERVES! You will experience Cash Injections first-hand, so that you know how to do them in your own business before you go and try to teach it to someone else. Rather than simply regurgitating my campaign information to your clients, you will actually do your own cash injections, so that through your own understanding of the process of controlling cash flow, you can provide valuable advice to your clients. The understanding and ability to simplify and speed up cash creation is beyond crucial to growing your business especially when times are tight or you’re in a pinch. Understanding and experiencing by doing will help you to deliver this knowledge to your clients. Plus, Win-Win, by implementing these campaigns, you’ll can try your hand at injecting some quick cash into your own business too (that’s always fun)! Because doing and teaching are two very different things, you will learn how to actually teach and coach someone on cash injections. My goal is to make you one of the best of the best coaches out there, so you will receive extensive training on how to be a great coach. This includes how to coach your clients through picking offers, picking traffic, picking cash injection campaigns, implementing them, and what to do if something goes wrong or a client doesn’t have a lot in place. These are all scenarios you, as a coach, must be prepared for if you want to get great results and give a great client experience. Remember: When your clients see results, so will you. Expect to see more testimonials, referrals, and returning business. Not to mention, increased recognition and status within this field. 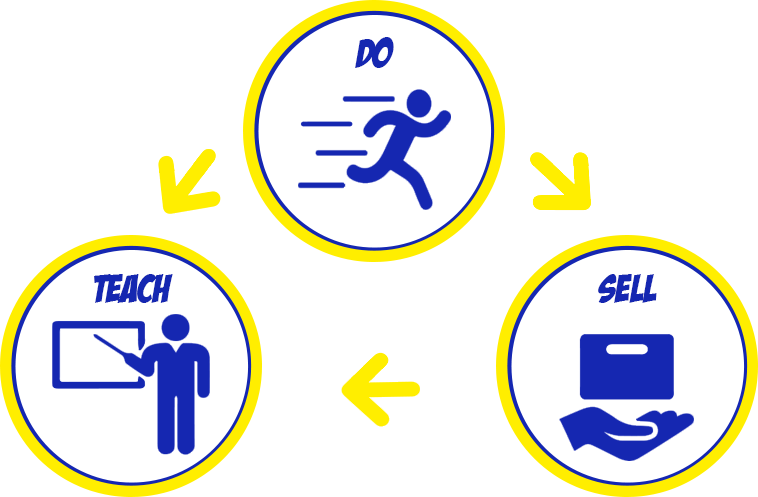 You will learn how to plug cash injections into your current business, offers, and services. You'll learn when it's best to do these campaigns, what type of entrepreneurs they work best for, and all that jazz! In fact, you’ll even get my pre-developed and thoughtfully crafted written sales pages, emails, and marketing collateral so that you can run your own Cash Injection Intensives, VIP Days, and more. I'm a bit of a template whore, soooooo....yay! my Clients’ Successes Stretch Far and Wide! "The Quickest $7K I've Ever Made!" "I Made An ROI In ONE Week from ONE Campaign"
Imagine if you knew exactly how to identify the wells of opportunity for new income in your business? Imagine if you knew exactly how to tap into those wells of opportunity and put offers in front of potential new clients so that it led to true results? Imagine if you could educate your clients on this too? 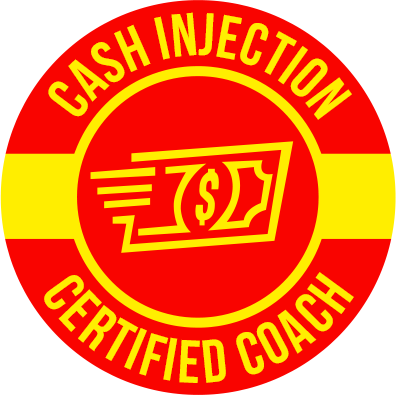 Wouldn’t that be worth signing up for the Certified Cash Injection Coach ™ program? Allow Me to Shed a Bit of Light on my Story as a Coach! 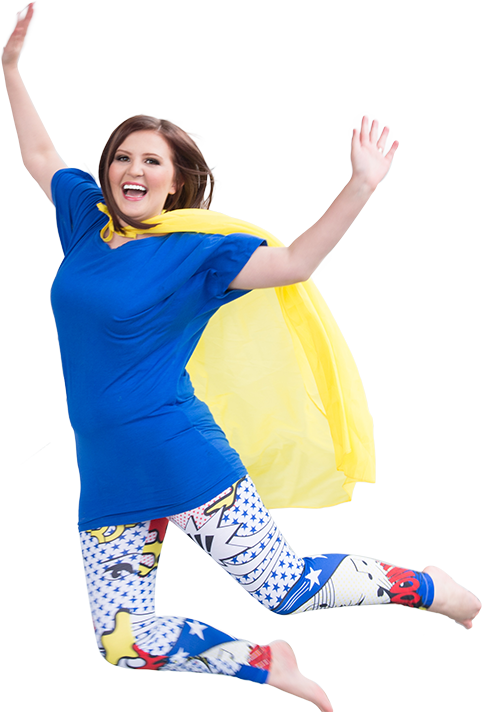 My name is Amanda Goldman-Petri and I am the proud founder of MarketLikeANerd.com! 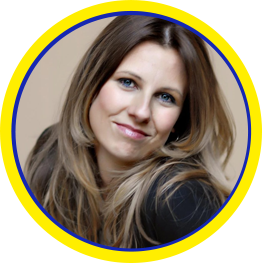 I am an internationally renowned “Work Smarter, Not Harder” Online Marketing Coach. If you’re ready to maximize profits while minimizing the amount of time and effort, that’s my specialty! The success rate of these campaigns is super crazy town. When I check a month or so ago, ~80% of my mastermind clients were generating money within 30 days and ~58% of my VIP Day clients made the entire cost of the program super fast (for some, they made it back BEFORE the VIP Day even happened LOL, and for most it was within 2 weeks of implementing the campaign). It’s important to note, that statistics provided only include money DIRECTLY earned as a result of my campaign and templates. This showcases the amazing ability my programs have to ACHIEVE RESULTS. Wouldn’t comparable results sound like this program in a A+ choice? Let’s Talk More about what you’ll Receive! 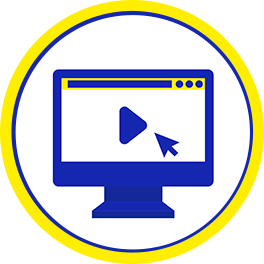 First and foremost, you’ll learn how cash injection campaigns really work via a 1-hour video training, as well as 20-minute video trainings on each of the 8 campaigns. These are the SAME videos and campaigns my clients are using. Here you’ll learn about control over your cash flow. Knowing how to boost revenue in tight times is an asset you’ll want to have. When profit margins narrow, when paying yourself, when adding an expense or adding an employee, mastering cash injections fast can do wonders for your business and coaching. You will have 1 week to plan out your cash injection campaigns, and then 2 weeks to implement. This will be a race to make as much money as possible as quickly as possible. 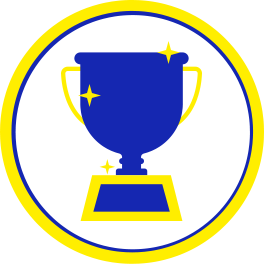 Contests and prizes will be awarded for implementing and seeing results from the campaign! 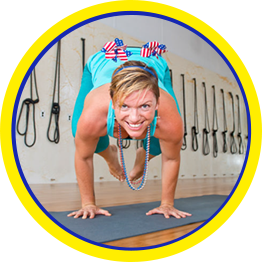 My prior clients have loved this fun feature to my programs. It’s a great way to boost motivation and incentivize action. Not only will this first-hand experience make you a better coach, but you will also be working on actively generating money in your own business (and, by the way, you are REQUIRED to make money from the campaigns in order to be eligible for certification...THAT is how confident we are in the material and how SERIOUS we are about creating the best of the best)! 3) 6 Live Certification Teleseminar Trainings and Q & A sessions! Here, I will personally teach you how to be a great cash injection coach and strategize these campaigns with your own clients. This includes teaching you how to brainstorm offers, take inventory of your client's traffic, help your clients pick what order to do the campaigns in, specific questions and FAQs for each campaign, and how to handle it when your clients don’t see results, or aren’t taking action from the campaigns. 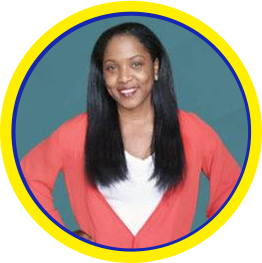 We’ll also talk about how to track your clients results, and overall how to incorporate these campaigns into your coaching programs, services, and offers. You’ll even have the opportunity to ask questions live and gain direct insight from your mentor (yours truly, Amanda!). In depth knowledge (combined with real-life experience) will allow you the expertise to be a stand-out coach in your industry getting real results for your clients. These 6 Certification Trainings are designed to make you a powerful and confident coach. 4) Dozens of downloadable, step-by-step handouts, templates, and scripts that you may distribute, market, and white-label-resell as your own. Material is essential to completing, teaching, and selling cash injections. You’ll save a wealth of time through “done for you” content designed to maximize results with your clients. These “out of the box” materials make it easy for you to deliver RESULTS! 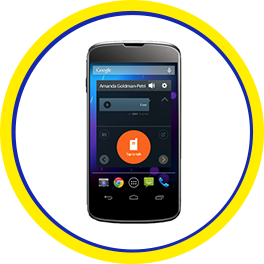 5) High Quality Support through Voxer Access to our Head Certified Cash Injection Coach™ and a Lifetime Facebook Membership! My number one goal is to give all of my client’s exceptional service. Through the Certified Cash Injection Coach™ Program, you will see that I am highly responsive, accessible, and reliable. It is important that my company exceeds expectations and delivers on A+ customer service. Expect quick responses (forget waiting 4-5 days for feedback!) and thoughtful replies. Accountability is extremely important, and so is your success. I strongly believe in putting clients (aka my fellow knowledge-hungry coaches) first. Always. Come on, now. Just bite the bullet and schedule your call. You know if you've read this far, you want to. 1) Done for you marketing materials such as pre-written web copy, sales emails, sample social media posts, discovery call outlines, and more! This bonus prepares you on how to incorporate cash injections into your business model with plug-and-play material. You’ll receive access to the exact copy and material I used to sell these campaigns and intensives in my own business, so you can go out and do the same. 2) Written and video SOPS on how to create, sell, and fulfill your cash injection campaigns from beginning to end! You’ll be handed a step-by-step process flow to guide you on cash injection process from A to Z. This start-to- finish guide. This bonus feature will walk you through selling and fulfilling your cash injections. 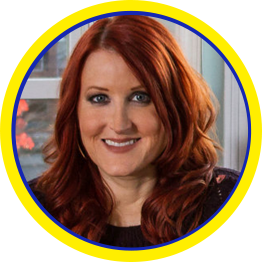 3) A 1-on-1 Personal “Biz Yoda” Session with Amanda (this retails for $197 alone)! Here, we’ll take an in depth look and strategize a plan for the growth and scalability of your business. You can take direct advantage of my knowledge and expertise in this field during this session! So You Can Raise Your Prices and Income Too! It’s time to put away any limiting beliefs that you may have, because when you arm yourself with the right toolset and the best knowledge out there, you’ll be leagues above the rest. YOU could be the coach everyone is raving about and tagging in Facebook Groups. YOU could be the coach bragging about her clients results. YOU could be the coach who generates referral after referral and sale after sale with minimal effort, because your results sell your programs and services for you. Let’s break through any pre-defined boundaries and limitations you may have today. Once you have these campaigns, your business (and your impact on the world) will completely change. There is no limit or ceiling to what you can produce, and it takes an enthusiastic mind to begin to fulfill your great potential! If you’re looking for a coach who will actually measure your results every step of the way, you’re in the right place. This program is designed to get you into action, not further confuse you with a gazillion unnecessary steps. We focus on delivering real, actionable and genuine VALUE you can implement within your coaching business. This program is designed to change lives (yours and your clients). Are you ready to take your special place in revolutionizing this industry? 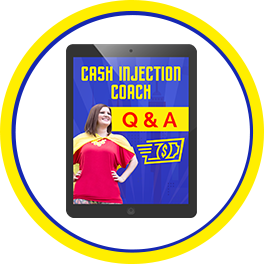 If so, today may be the perfect day to join me in the Certified Cash Injection Coach™ Program. Let’s set up a call to see if this program may be the right fit for you. Quick! 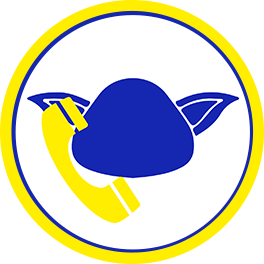 Schedule your call right away before the spots are all gone. We have a strict cap on the number of coaches we allow in. 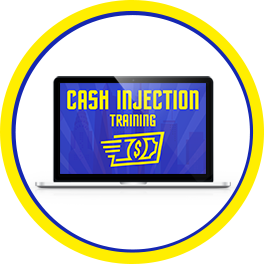 A 3-Week Cash Injection Intensive where YOU have the opportunity to complete and witness the potential these highly-effective cash injections campaigns into your own business! Access to the exclusive Lair (a fun member’s only hub and “top secret portal”) to access newly released secret trainings. Shh! A wide variety of incredible bonuses designed to add even MORE incredible value to your coaching business! were taken in the first 48 hours, so it will fill fast! What’s to lose in having a discussion about this? As a coach committed to delivering extraordinary value, I want to find the best candidates for my programs possible. I want to find coaches who are serious about finding an exceptionally high-quality certification program designed to provide results for their business and their clients businesses. This a highly detailed, intensive program created to deliver outstanding results and empower you to become the absolute best coach that you can become. This program strives to break the norm and set a path for excellence, to revolutionize this industry by helping develop GREAT coaches. 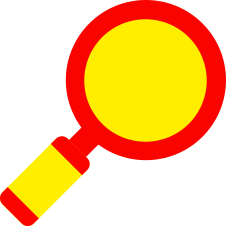 Do you still have concerns that may not get results? Have no fear! I’ll give you FREE access to one of my other programs of my choice that is appropriate for where you are at in business. In the event that you implement and still don’t get results from this program, I’ll pick another one of my trainings from My Secret Lair to give to you. I make this offer as an act of good faith. Please don’t allow it to be a crutch or excuse to not take action or fully utilize the program. Still have questions? Or, maybe you’re ready to get going and just need the sign up link? Let’s just schedule a call to chat first. It’s as important to me that this coaching program is the right fit for my clients. and a limited number of spots are available! Request an interview now! P.P.S. Remember to please reserve your spot while it’s available! There are limited spots and we always fill up fast. ANSWER: While the campaigns can work with any business owner - online or off - in any industry - the CERTIFICATION is meant for Business, Sales, Marketing, or Money Coaches. QUESTION: What are these Cash Injection Campaigns that I'm learning to do? ANSWER: What I do is called "Cash Injection Campaigns". 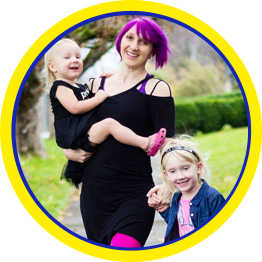 I have designed a series of campaigns that work to up business cash flow without a big launch, facebook ads, or even those pesky webinars. 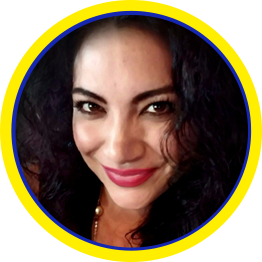 The offer on this page is to get access to my Cash Injection Campaign Strategies, Templates, and Trainings. QUESTION: What is the investment for the program? Are payment options available? ANSWER: To join is just one payment of $5000 or 4 payments of $1250. Whether you pay in full or choose a payment plan option, the fee to join is the same either way. Please just choose whichever feels best for you. Please note that even if you choose a payment plan option, this is NOT a month-to-month, cancel-anytime program and you will still be responsible for the full $5k for the program. QUESTION: When does the program start, and how long does it last? ANSWER: The program will begin the first week of March. March is when we will focus on implementing and doing your own cash injection campaigns via the 3-week contest. April we will focus on the teleseminars and learning how to TEACH cash injections. And in May you will get all of your requirements in order to finish the certification. QUESTION: How much time do I need to devote to this? ANSWER: You should block out 2 hours per week for the program from the beginning of March until the end of May. QUESTION: How long will I have access to the program content for? QUESTION: How is this different from other certification programs out there? ANSWER: Well, it's extremely rare that a business or marketing coach even does Cash Injection Campaigns (and if they do: they might've learned it from me). In fact, most coaches are not INTENTIONAL with their strategy for how to get you results.. Everything I have created here is intentionally designed and well thought out. Plus, I like to fully own that I am a service-first, client-first company. My clients will attest to this: I over-deliver, like, BIG TIME! QUESTION: Are there any policies or disclaimers I should be aware of? ANSWER: There are 3 major legal policies or disclaimers to be aware of before purchasing. COURTESY REMINDER: You are purchasing this Program as a business owner, which means you may be giving up valuable legal rights to consumers in your state. EARNINGS DISCLAIMER: When addressing financial matters on our website and in any of our marketing, including but not limited to our newsletters, program pages, videos, and other content, every effort has been made to ensure that we accurately represent our programs and their ability to improve your life. However, Market Like A Nerd LLC does not guarantee that you will get any results or earn any money using our tools, programs, strategies, or recommendations. 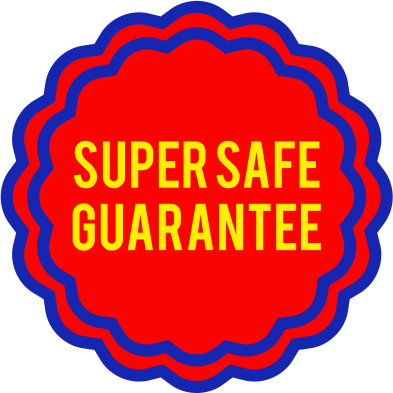 Nothing on our sites is a promise or guarantee of future earnings. 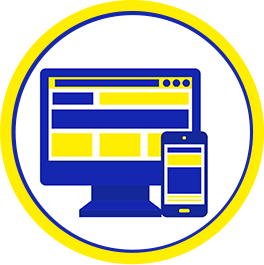 By purchasing on this order form, you agree that you are fully responsible for your progress from your participation and implementation, and that we offer no representations or guarantees verbally or in writing regarding your earnings potential. QUESTION: What is your refund or cancellation policy? 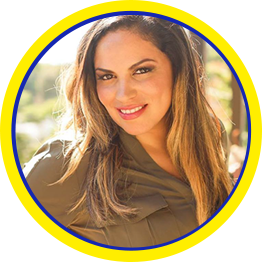 ANSWER: I am 100% committed to supporting you in increasing your cash flow and finally making marketing and money-making simple and speedy. This is a refund-free zone. Partially because I know that I show up 200% fully and give a million times more value, availability, and support than any other coach out there (trust me, I've invested A LOT in coaching). It's also partially because I believe in Money Karma and that we must own our buying decisions and actions, recognizing that they impact others beyond just ourselves. Just as you would not buy food to make dinner, then take the food back when you decide not to eat dinner, you should treat service businesses with the same respect. It's just good Karma, dude. I literally pay my team money for everyone who joins, so if you try to do a refund or chargeback or any unethical crap like that, I literally freaking LOSE money. Don't F me over like that, pretty please.